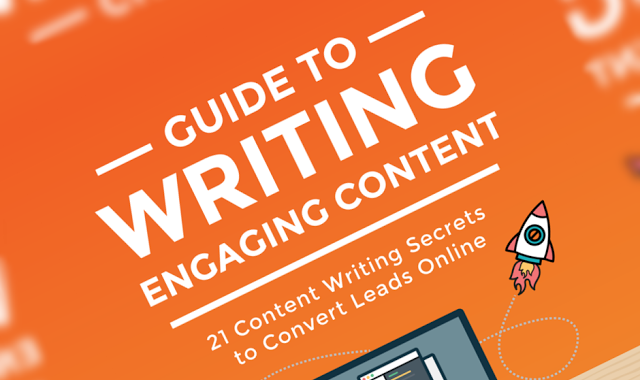 Guide to Writing Engaging Content #infographic ~ Visualistan '+g+"
The infographic is specifically about how you can engage your readers, your prospects and customers to take action. These 21 actionable tips will make your educational content more attractive, shareable and ‘clickable”. And it will show you how to implement your next content writing with ease.